It was a culmination of many months of work, but last weekend's 100th Anniversary Celebration of the Christian County Farm Bureau, came off without a hitch. 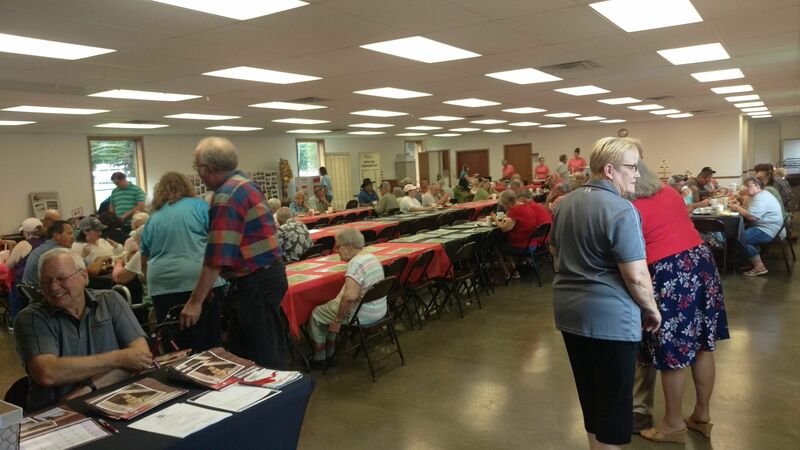 Over 230 people, including many past and present county Farm Bureau leaders, as well as many members, attended the event, which was organized by Farm Bureau manager Mellisa McMillan. She told Regional Radio News that most of the pieces came together in the last few weeks. And, McMillan said the attendance was great. McMillan says Christian County still values having a county Farm Bureau. McMillan says it was an honor to be the manager of the Christian County Farm Bureau during their 100th Anniversary. Get more information on the Christian County Farm Bureau on-line at christiancofb-dot-com.